A revolutionary fall-risk solution that works silently at the bedside. It collects actionable insights for improved safety and better patient care. 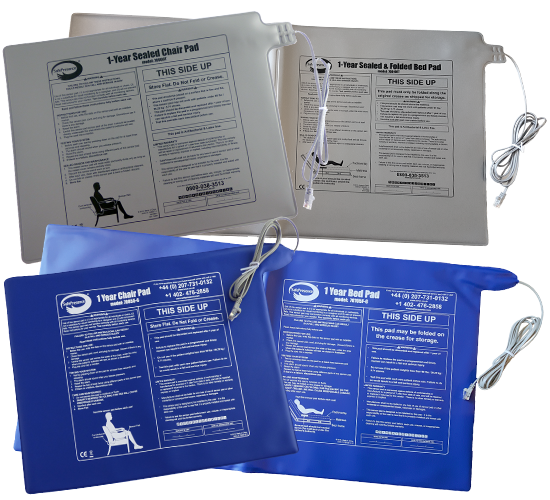 And it eliminates the anxiety created by loud alarms associated with traditional falls monitors. Improved compliance, happier patients! Sourcing the right fall management solution for your health care facility can be a challenge. If you are searching for a solution to help upgrade your fall management program, a solution that is proven. 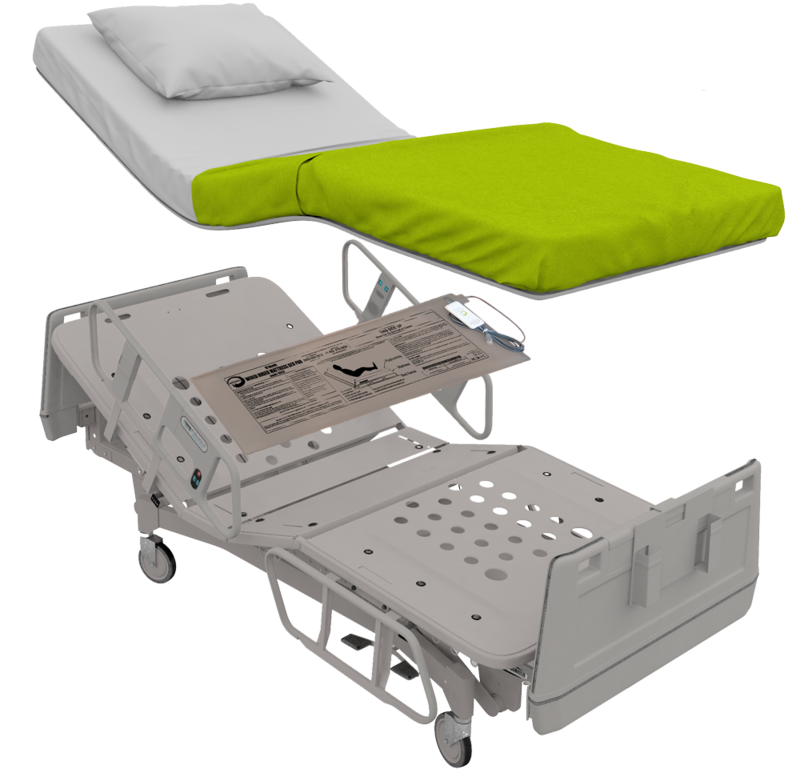 more proactive than reactive, improves patient safety, embraces infection control measures, is durable and from a respected and trusted supplier, we believe our products will be of interest to you. When monitoring for fall risk, use an intelligent sensor pad that works below the mattress. 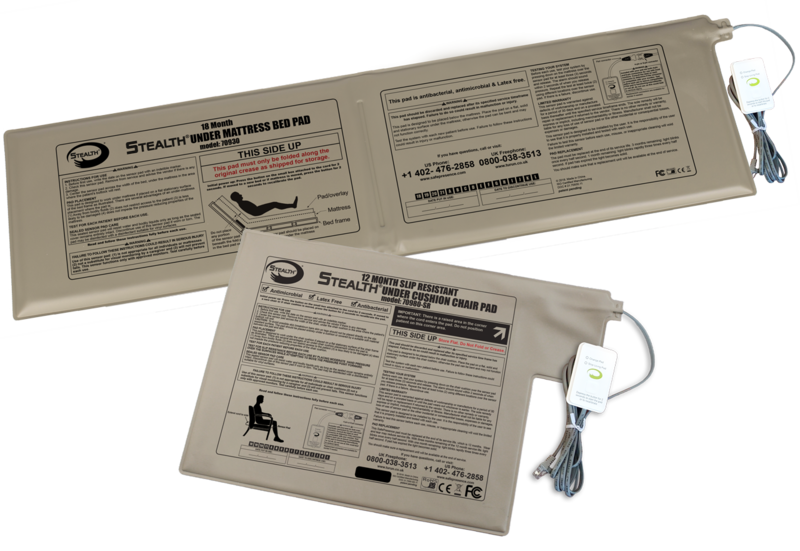 The STEALTH® Sensor Pad is more comfortable for your residents. 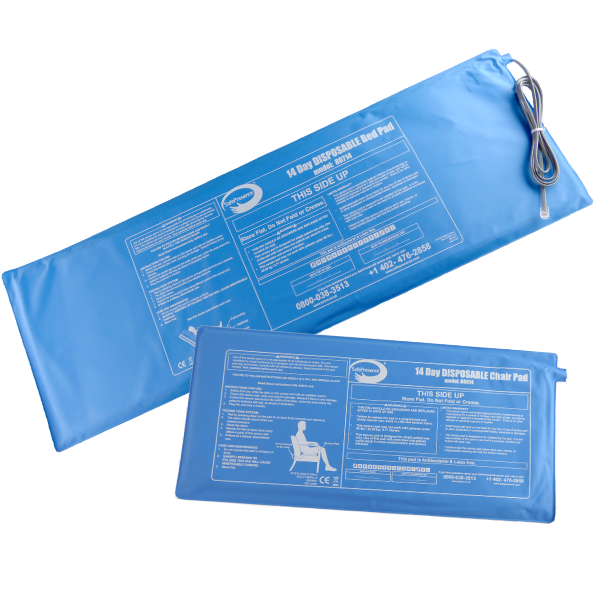 It helps lower infection risk and does not interfere with trea®ent of pressure injuries. Our sensor pads are preferred for use with SafePresence® monitors and are an ideal solution for third-party integration. SafePresence® Foldable Bed Sensor Pad, can be folded for easy shipment and storage. This pad is rated for one year of use. SafePresence® 14 Day DISPOSABLE sensor pads can play a critical role in your infection management program. 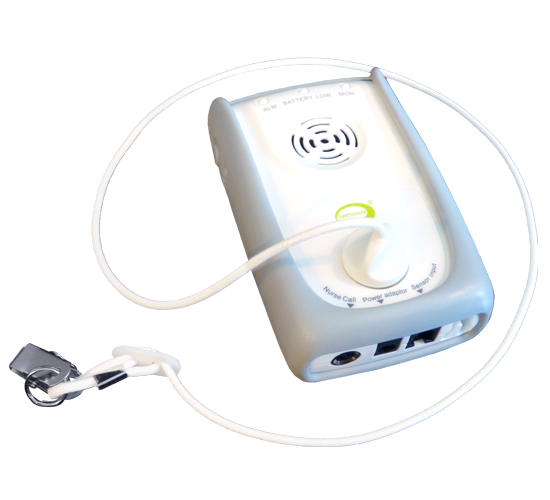 SafePresence® sensor pads are single patient use sensor pads and are intended to be discarded after 14 days of use. Looking to replace a traditional fall monitor? The SafePresence® Falls Alert & Monitor combines a magnetic cord and clip with the industry’s other most-requested features, all at a competitive price point. 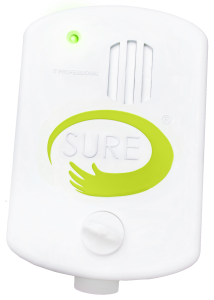 SafePresence®, the SURE® Advisor System and Stealth® Sensor Pads are the latest creations of company founder and president John Brasch. The Brasch name is synonymous with 30-plus years of innovation and improvement in the care industry. Our mission is to support nurses, provide the best results in hospitals, in long-term care, and in rehabilitation. © 2017 J. Brasch Co., LLC. All Rights Reserved.